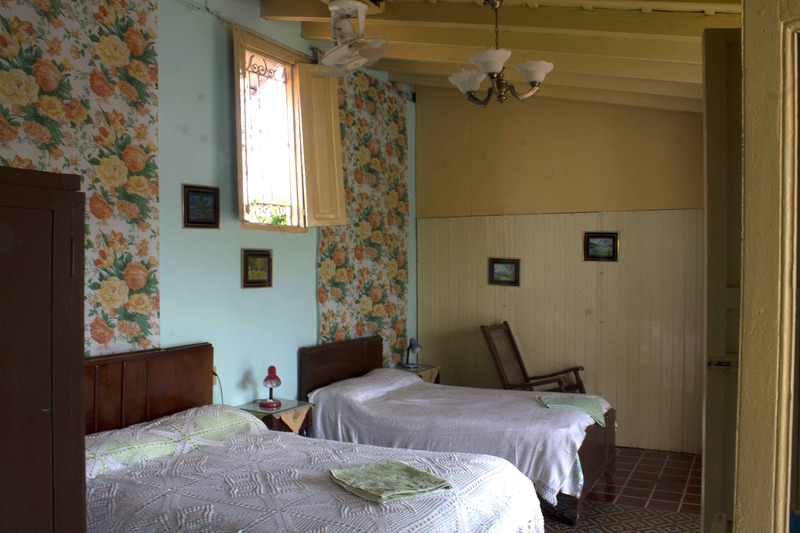 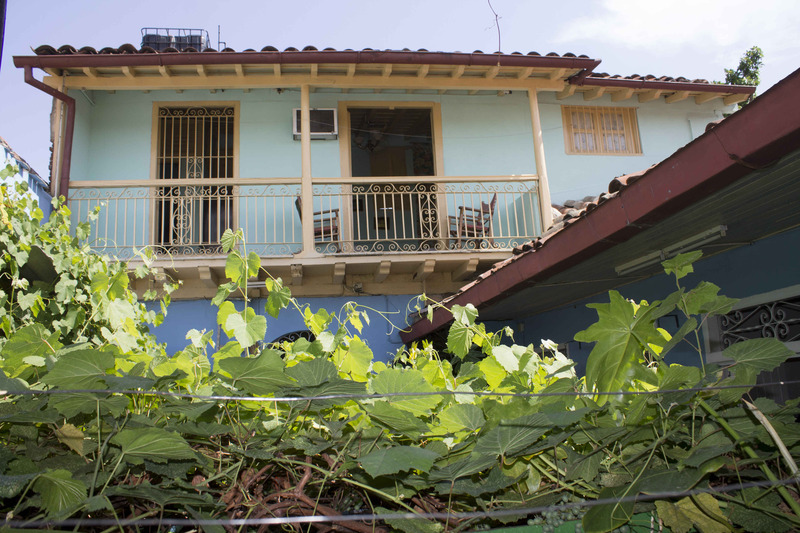 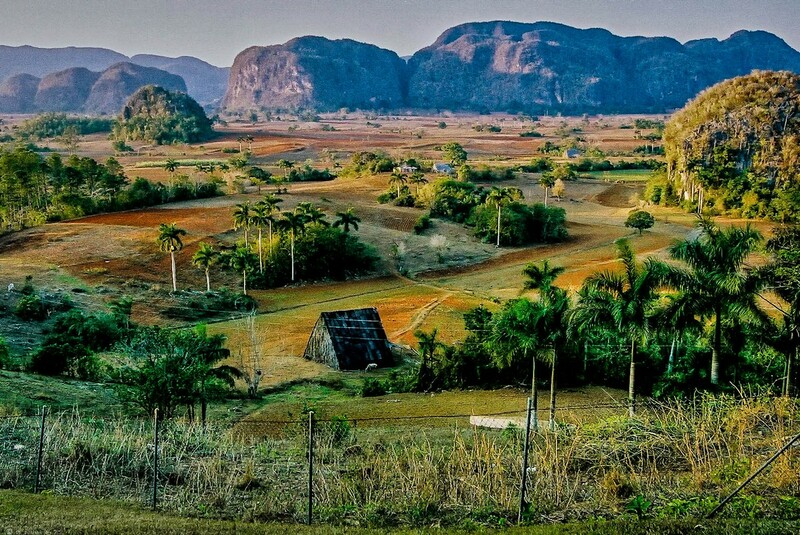 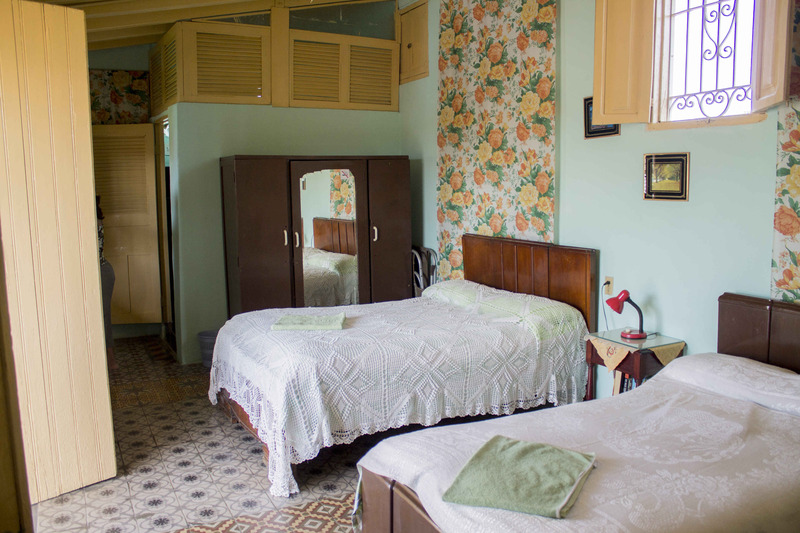 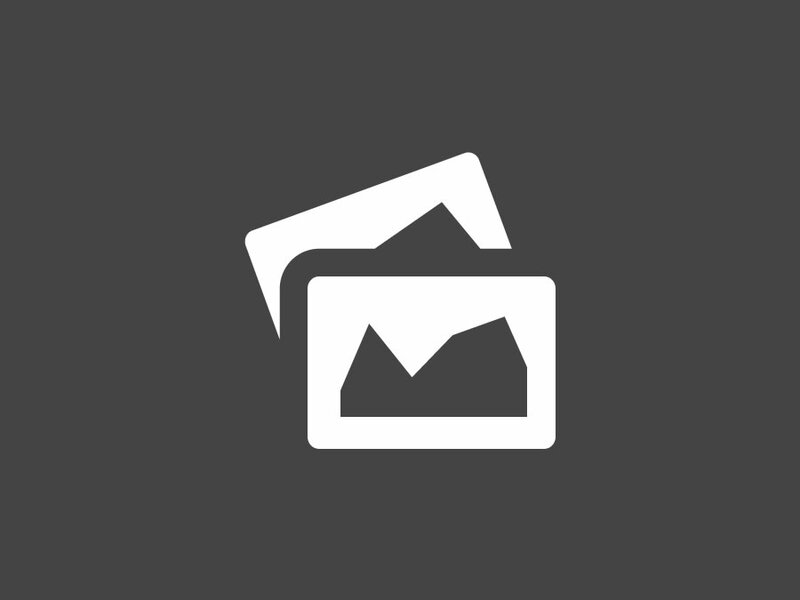 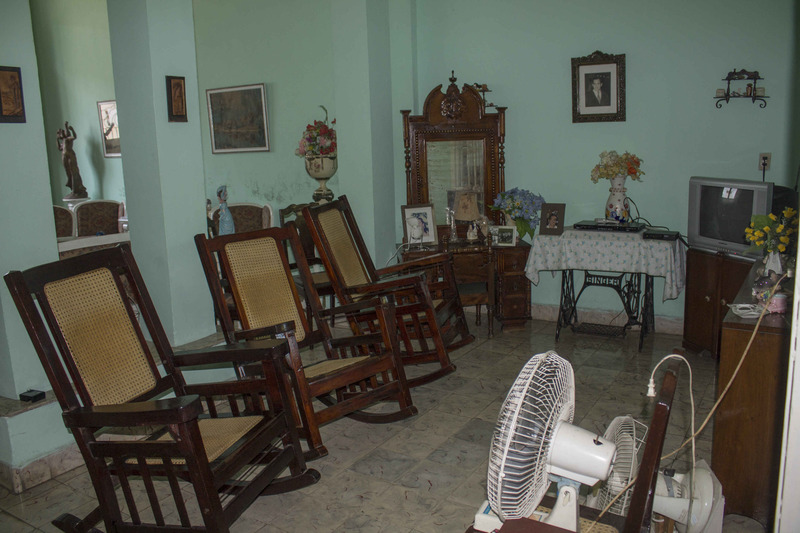 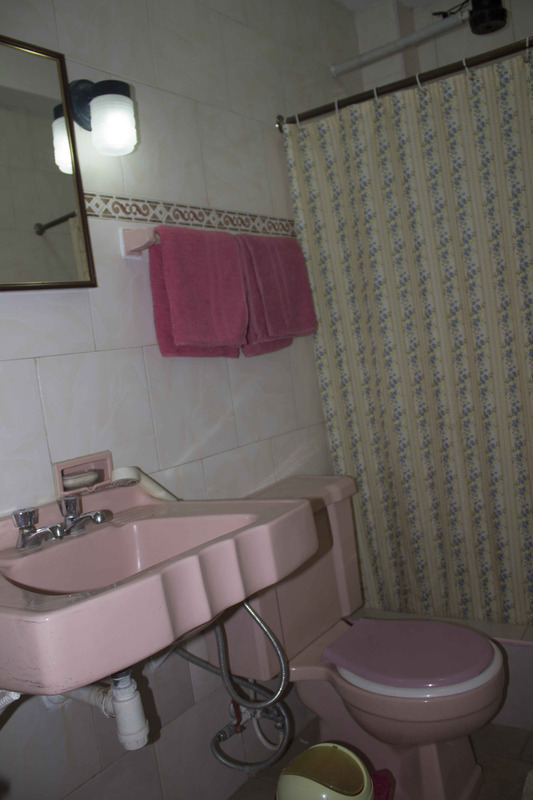 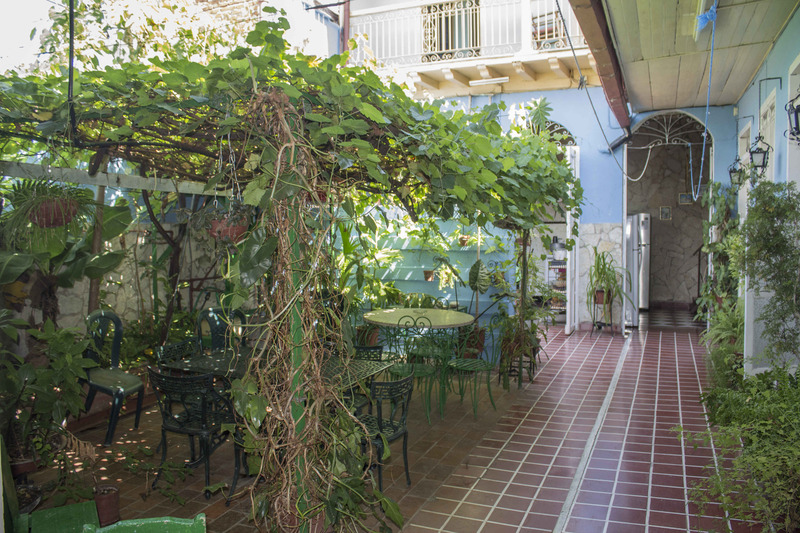 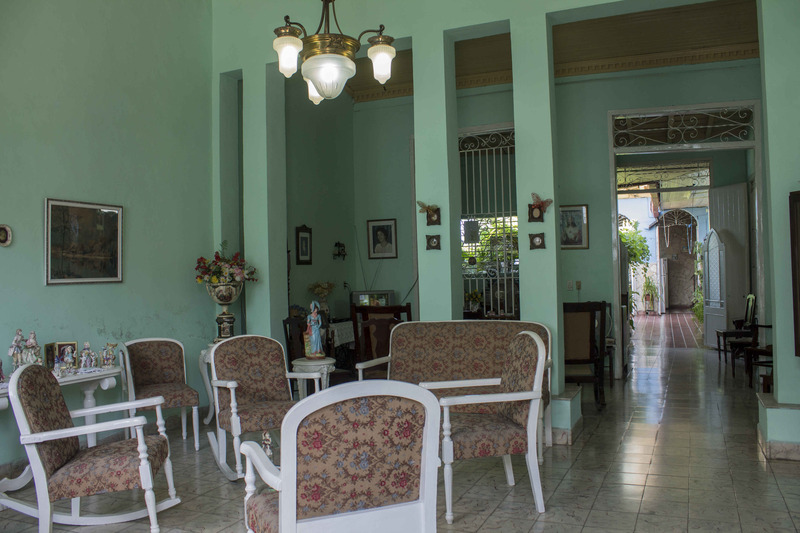 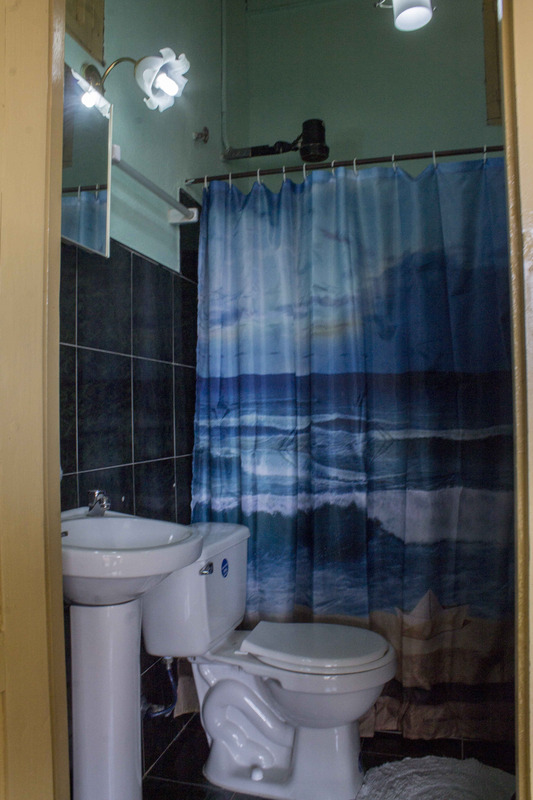 Casa Nivia is a colonial house with Cuban family with 2 bedrooms ensuite, in downtown Santiago. 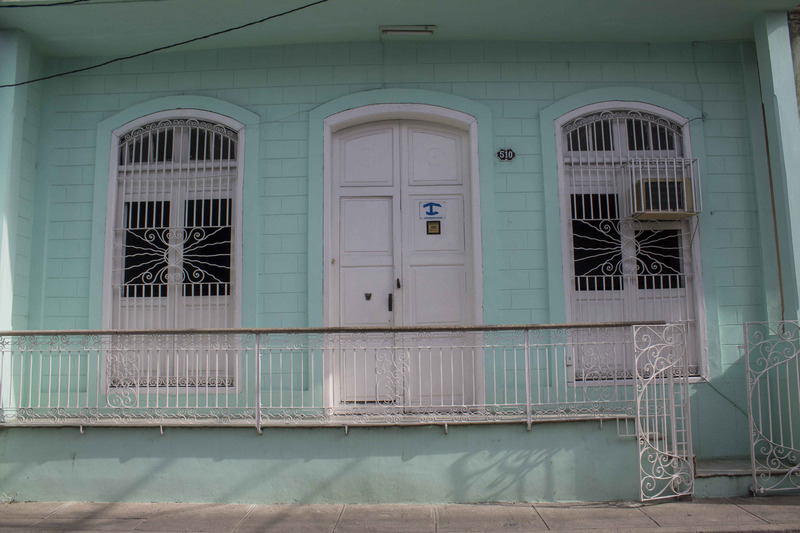 House built in 1912, still preserves original floors, roofs, windows and doors. 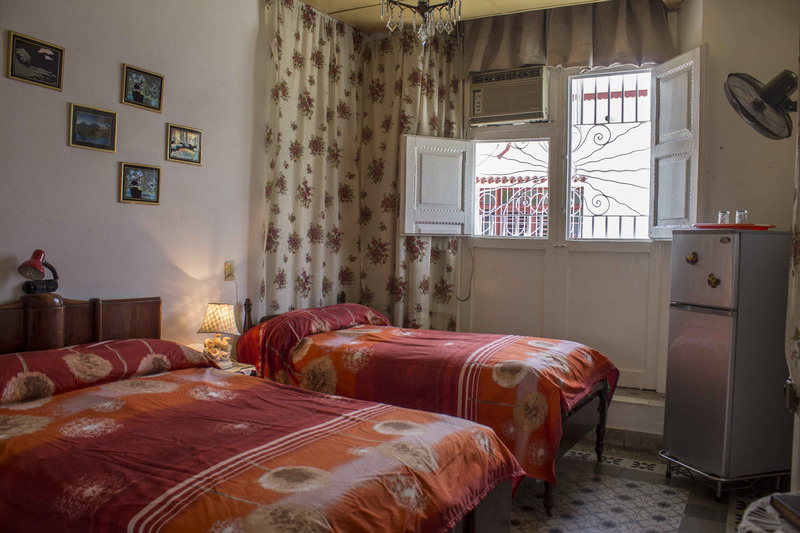 Triple bedroom n.1 on ground floor and triple room n.2 upstairs with private balcony, both with air conditioning, fan, freezer and private bathroom with shower and hot water. 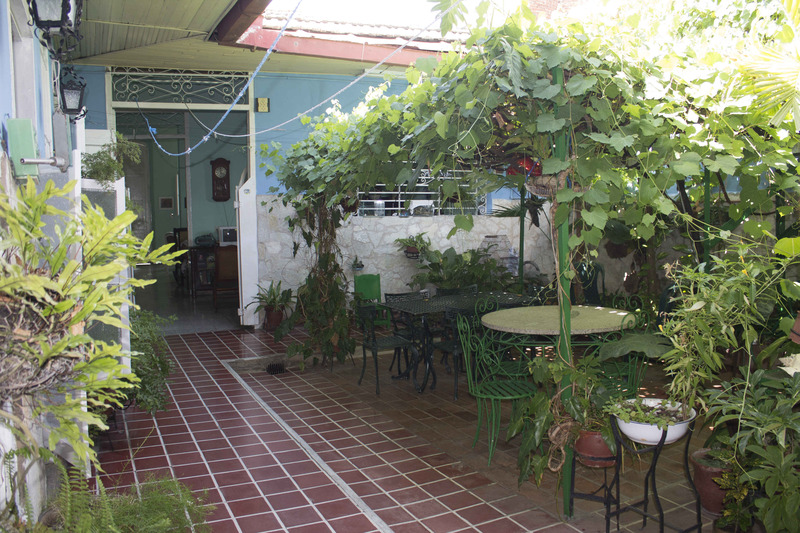 The house also has dining room and living room with telephone and T.V set, interior yard set with ornamental plants, tables and chairs to take a rest, read, take a sun, have breakfast or dinner if desired. 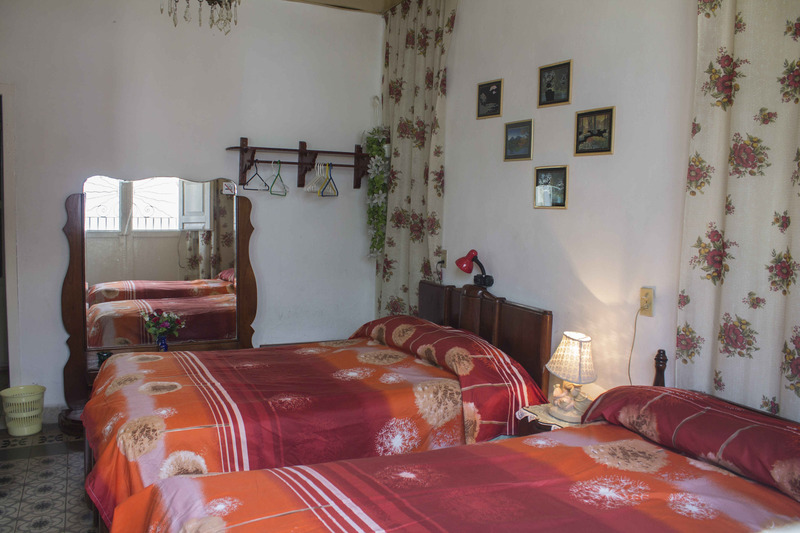 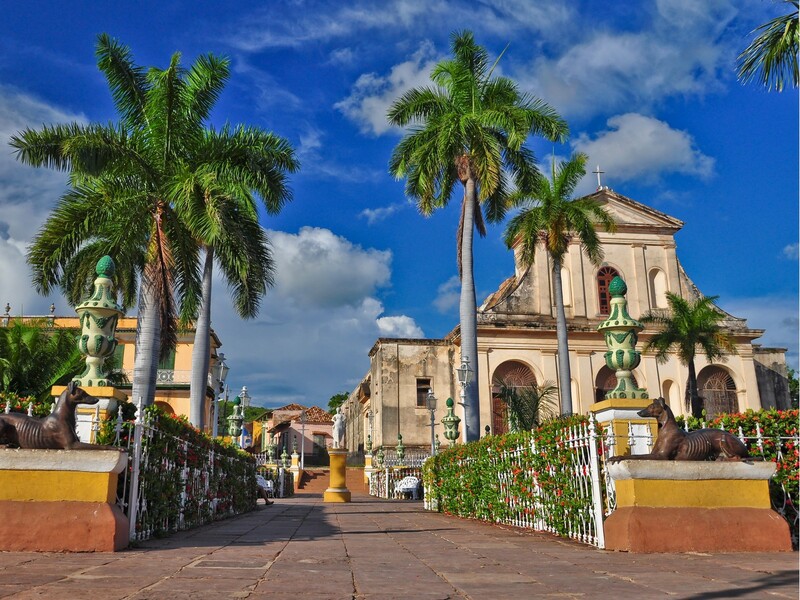 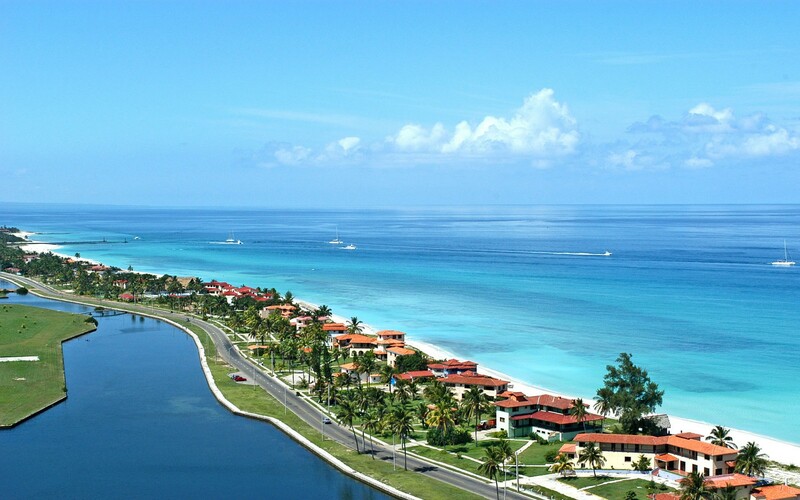 It is located 500 m from Parque Céspedes, the Cathedral, Balcón de Velásquez, Casa Diego Velásquez Museum, Commercial Center, Hotel Casagranda, Casa de la Música and Casa de la Trova, 100 m from Casa de la Tumba Francesa, 2 km from Viazul bus station.